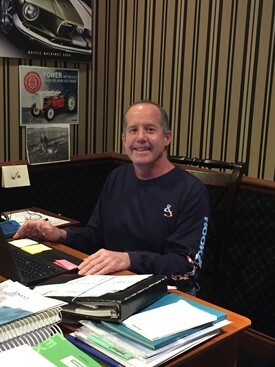 For over 20 years, patients have relied on Dr Pettit to provide treatment for all kinds of oral structural problems, including surgical extractions, wisdom teeth removal, expose and bonds, alveoplasties, denture preparation, orthognathic surgery, biopsies, dental implant placement, and various treatments related to facial trauma. This trustworthiness is based on three key qualities: credentials, compassion, and congeniality. 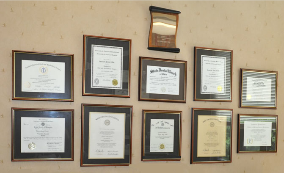 Credentials - because Dr Pettit is highly trained and experienced. Compassion - because we treat you with the same level of care as we would our own family. That includes evaluating each individual situation, designing an appropriate treatment plan, and keeping you comfortable from arrival through recovery. Congeniality - our enthusiasm for our work and our devotion to excellence spill over into our entire office atmosphere. Thank you so much for the time, patience and effort you have provided. I am very happy with my implants.... thy are working perfectly. Your work is amazing, and your staff is fantastic!